I'm sure by now we're all aware of the GM bankruptcy happenings. All this GM talk made me think of the company's past subcompact offerings, plus the fact that I've been intrigued by the 1980s Chevrolet Sprint Turbo as of late. 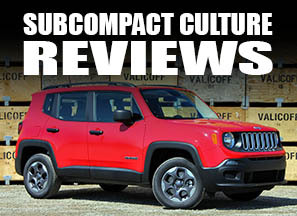 So here's an über-brief rundown of some of the General's subcompacts. The Vega could be considered GM's first subcompact and was available in a variety of body styles. It was replaced by the Monza in 1978; the Astre replaced by the Sunbird. The Chevette was sold all around the world as a Vaxhaull, Holden, Opel, and Pontiac. It was available as a three- or five-door hatchback and was the last RWD GM subcompact. 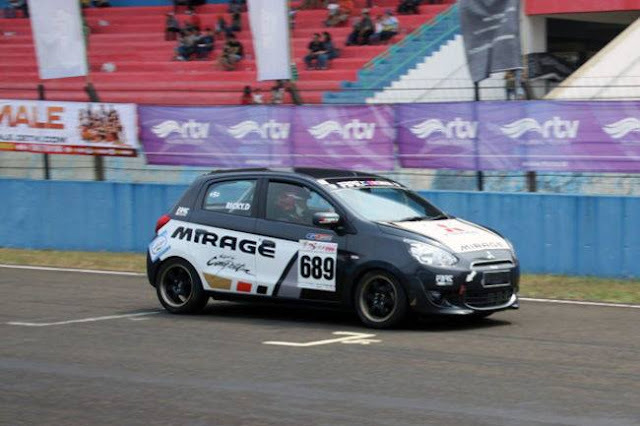 The Sprint was made by Suzuki (and sold elsewhere as the Suzuki Cultus) and offered a three-cylinder turbo and non-turbo engine in either three- or five-door hatch versions. The Spectrum sedan and hatchback were built by Isuzu and were similar to that company's I-mark. The Spectrum was also sold as a Geo for a short time. It was available in turbo- and non-turbo flavors. The LeMans was built by Daewoo in South Korea and used Opel underpinnings. Body styles included a sedan and three-door hatchbacks. 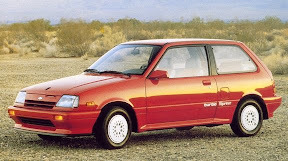 Designed in the U.S. and equipped with a Suzuki engine and drivetrain, the Metro had a 1.0-liter, three-cylinder engine, and came in three-door, five-door, or convertible body styles. Completely redesigned and now built in Canada, the new Metro was available with 1.0-liter three- or 1.3-liter four-cylinder engine and came as a sedan or three-door hatchback body style. Five-door and convertible bodies were eliminated. 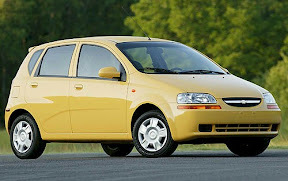 Built by GM Daewoo in South Korea, the Aveo hit the U.S. in 2004. It is available as a hatchback or sedan. In 2009, Pontiac unveiled its G3, essentially the same thing as an Aveo, in hatchback-style only. Was the Plymouth Relient a compact car? lol, ok, that no at the beginning confused me. Did you mean to say "No, the Reliant was a SUBcompact."? The Reliant is not a subcompact, although it was pretty small. This rundown is showing how Chevrolet growing forthcoming.